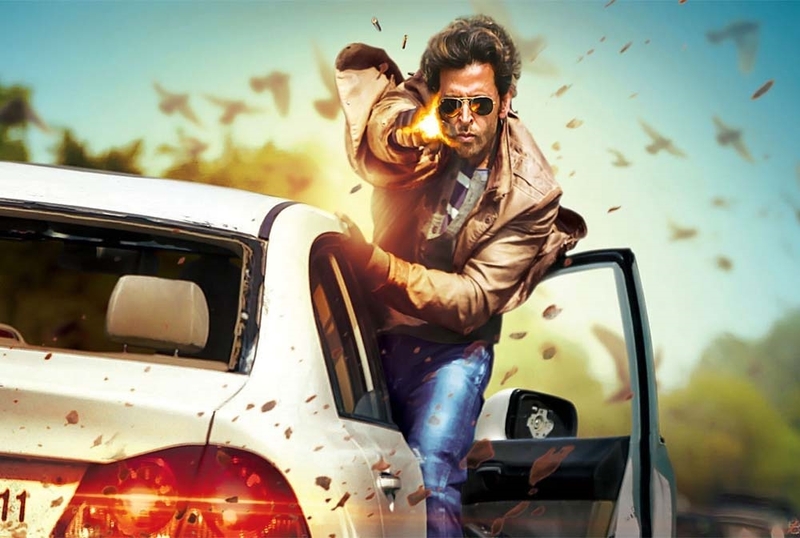 What's your impression on Bollywood? Countless entertainers break into a song and dance dramatically for some strengest reasons? It's true for early period of Bollywood, but things are changing now. They have made a geat process at kinds of movie genres. 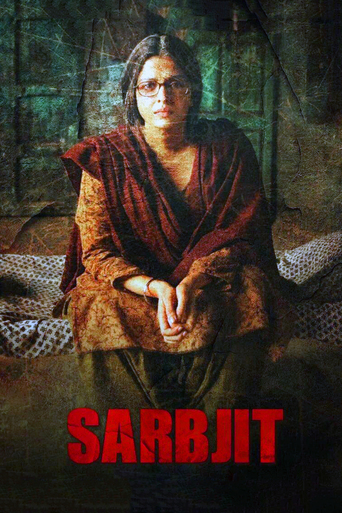 Such as The Ghazi Attack in drama and history, Fan in thriller, Sarbjit in international......Chilimovie list top score Bollywood movies here. Hope you can enjoy! A story revolving around a dysfunctional family of two brothers who visit their parents and grandfather in Coonoor, and end up falling for the same woman. 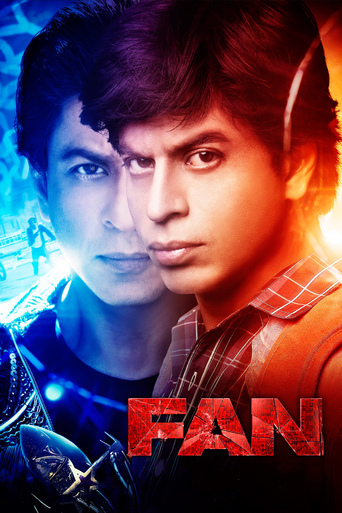 The story of a fan whose world completely revolves around the movie star he adores. Rock On!! 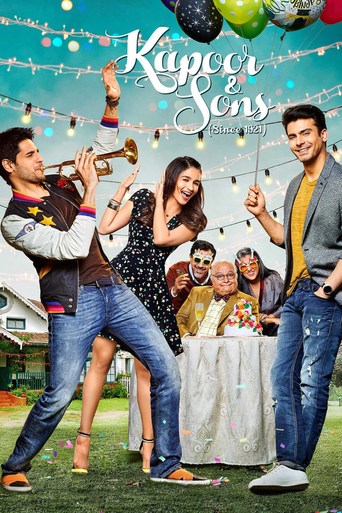 2 is an upcoming Indian musical drama film directed by Shujaat Saudagar, produced by Farhan Akhtar and Ritesh Sidhwani, and with music by Shankar-Ehsaan-Loy. 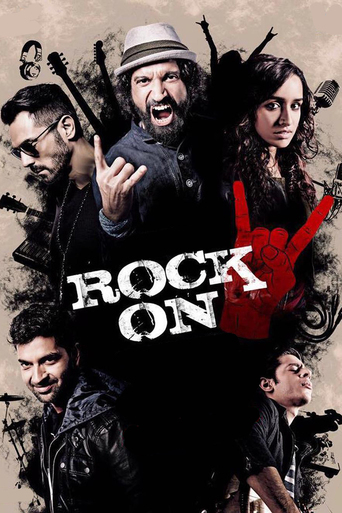 The film stars Farhan Akhtar, Arjun Rampal, Prachi Desai, Purab Kohli reprising their roles from Rock On!!. Shraddha Kapoor will be sharing screen space opposite to Farhan Akhtar. 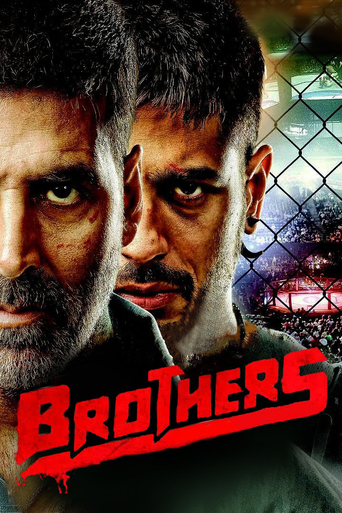 Brothers is an upcoming Hindi film, directed by Karan Malhotra and produced by Karan Johar under Dharma Productions along with Lionsgate Films and Endemol India. The film is an official remake of the 2011 Hollywood film Warrior. Biopic of Sarabjit Singh, a farmer residing at Bhikiwind, Punjab, near the Indo-Pak border, crossed the border after having a couple of drinks. However, he was mistaken to be an Indian spy and was sentenced to capital punishment. Loosely based on the novel The prince and the Pauper. 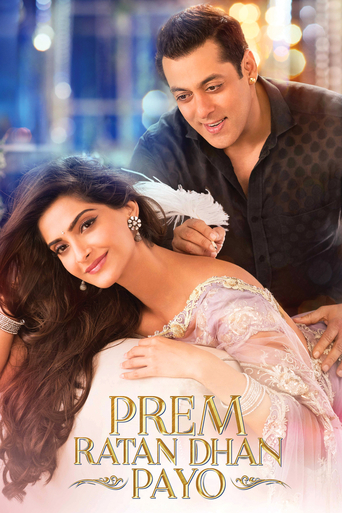 Ever loving Prem is respected and loved by all and Vijay (also played by Salman Khan) is in the world of hatred and violence. They change their identities temporarily to discover the other side of the world. RAW agent Tiger is on a mission to retrieve information from a scientist in Dublin. The plot centers on an Indian spy (RAW) code-named Tiger who falls in love with a Pakistani spy (ISI) during an investigation and how Tiger's ideology and principles change over time.